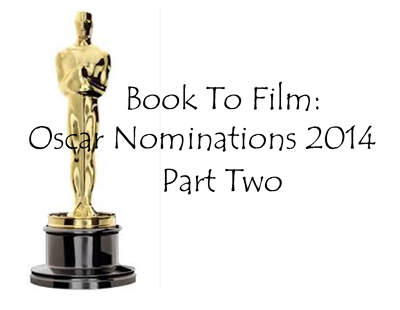 Here is the second part to this collection, which lists several Oscar-nominated films (for 2014) that were adapted from books. Nominated for: Best Picture, Best Actor, Best Supporting Actor, Directing, Writing (Adapted Screenplay). Jordan Belfort- a self-made millionaire- has led a rather extraordinary (if unbelievable, at times) life and it was only made possible by the stockbroking boom of the 1990s. Growing up in the Bronx area of New York City, Jordan dreamed of becoming rich, and it wasn’t until he joined a brokerage firm at the age of twenty-four that he was able to realise the wealth that he could accumulate. Six years later, he was successfully running his own brokerage firm, Stratton Oakmont, making millions of dollars daily, holding lavish parties, and consuming more drugs than are available in the storage room of your local pharmacy. He married the beautiful Nadine, whom he called ‘The Duchess’ and had a gorgeous baby daughter, Chandler, whom he doted on. Meanwhile, he was making so much money- a lot of it illegally, by defrauding stock investors and manipulating share prices – that he found himself being watched by the authorities, and enlisted the help of his friends (and some shady Swiss bankers) to help him protect his fortune. His unrestrained lifestyle soon saw him become increasingly dependent on drugs and, after a few close encounters with premature death, he was sent to rehab. With his family now disintegrated, his life spiralling out of control and having faced a twenty-two month stint in federal prison, Jordan’s life was more than interesting enough for him to decide to pen an autobiography about it. 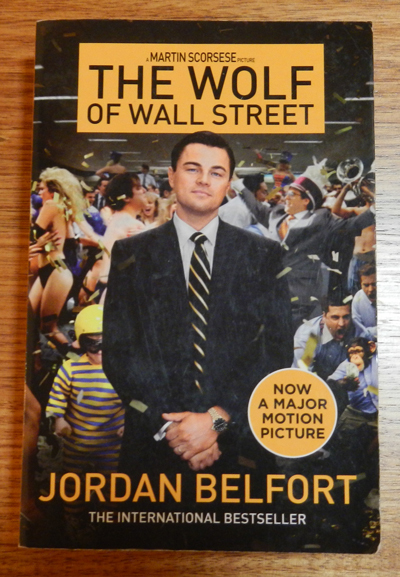 The Wolf Of Wall Street went on to sell millions of copies internationally, securing Belfort’s new life as a motivational speaker, and inspiring Martin Scorsese to adapt the unusual life of Jordan Belfort into an award-nominated film. Nominated for: Best Picture, Best Actor, Best Actress, Best Supporting Actor, Best Supporting Actress, Costume Design, Directing, Film Editing, Production Design, Writing (Original Screenplay). 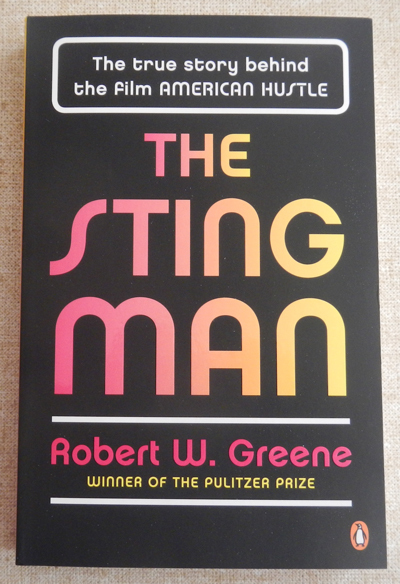 Inspiring the screenplay for the Oscar-nominated film American Hustle, Robert W. Greene’s book tells the true inside story of real-life hustler Mel Weinberg, as he helped the FBI take down a vast majority of the corrupt American government in the late 1970s and early 1980s. Known in the Bronx for his wheeling-and-dealing ways, Weinberg was the ultimate scam artist, specialising and delighting in tricking well-educated and greedy businessmen, politicians and other conmen out of millions of dollars. He set up bogus companies to entrap people and make a quick buck, and used legitimate businesses to push further criminal ideas. It wasn’t until he was jailed, trying to protect his British mistress from possible legal implications, that he came to the attention of the FBI, who figured they could make a deal with him. Thus, Mel Weinberg became involved in the biggest ever scam of his life- one that would expose corrupt senators and congressmen, and change the way that the American public viewed some of their most trusted and official representatives of the government. This book is both absorbing and interesting- it’s amazing to see how a dynamic conman, along with a strong FBI team, was able to expose corrupt officials taking bribes, make a legal case of it, and therefore overthrow an entire network of criminality. Weinberg’s masterminding of the entire Abscam case (as it became known) was absolutely brilliant- he left no stone unturned and it’s easy to see how he was able to make such a living from his chosen ‘profession’ as a con artist, swindler and hustler. Having won a host of Golden Globes, BAFTAs and other awards (and with a total of 10 nominations for the Oscars) this film was sure to scoop up big time at the Academy Awards, but unfortunately, this was not to be. 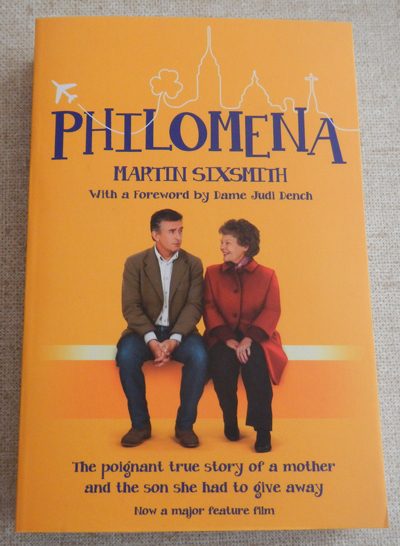 Nevertheless, it still did remarkably well considering that it’s based on one short book about a conman taking on the government and exposing an American scandal. Nominated for: Best Picture, Best Actress, Music (Original Score), Writing (Adapted Screenplay).